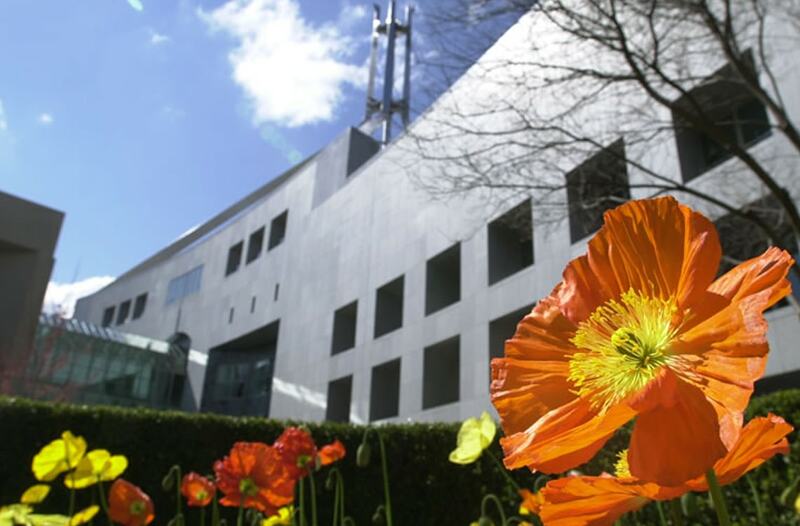 While staying at Alpha Canberra Hotel, take a tour of New Parliament House. With inspiring architecture and interior design, this attraction is so accessible from the hotel being only 15minutes away by car. See democracy in action during “Question Time” and enjoy Canberra’s iconic views of Lake Burleigh Griffin & The Australian War Memorial.